Continuous insight into the results from the survey in one overview in the start screen of your dashboard. 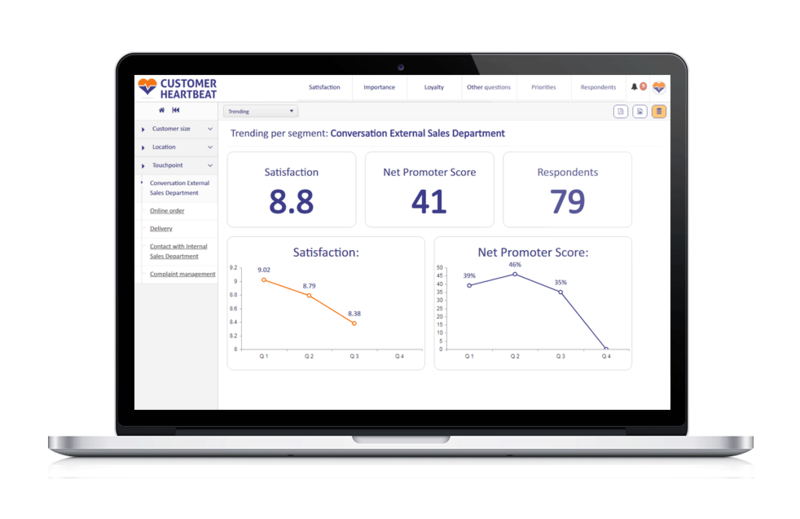 Do you also want to collect continuous feedback? see how Groo can help your organization. Assign actions to colleagues and employees. 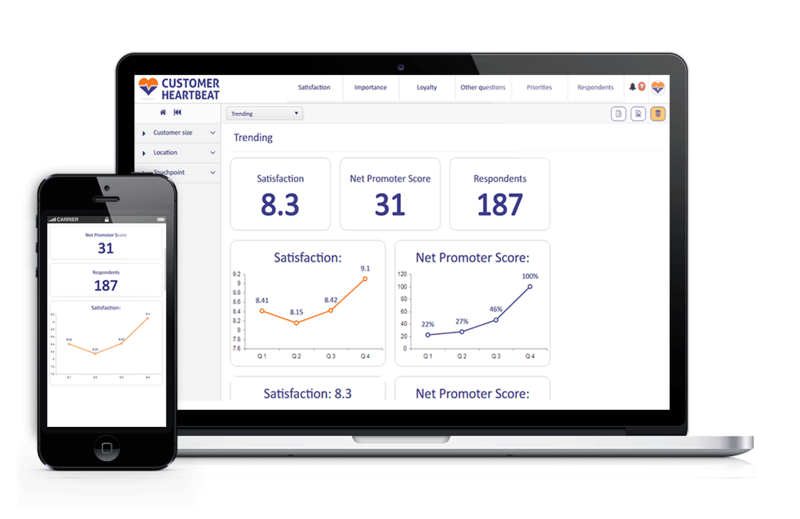 The dashboard shows the results per touch point from your customer or employee journey.